A new international partnership between our Centre for Death & Society and the Chinese Academy of Social Sciences has been signed. Dr Kate Woodthorpe writes for The Independent in response to a report about increasing funeral poverty in the UK. influences of economics, politics, inequality, social networks, technology and culture. We are involved with a number of current projects. 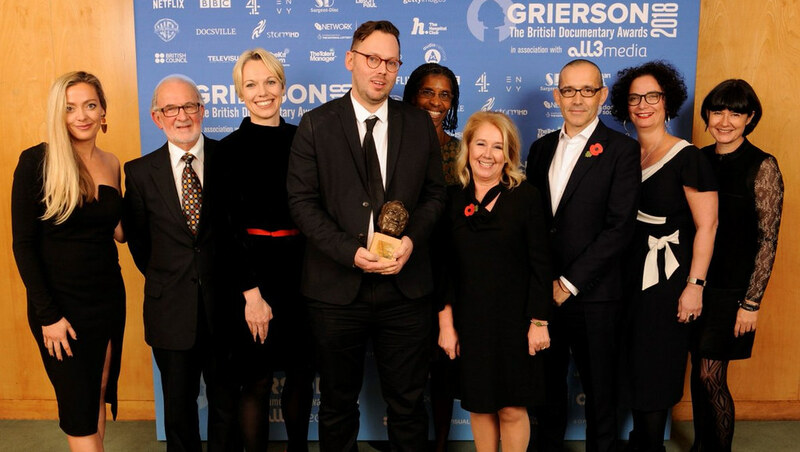 The popular Channel 4 series, which features Bath Professor Malcolm Johnson, took home a prestigious Grierson Award. View a showcase film about the Centre for Death & Society, featuring Dr John Troyer and Dr Kate Woodthorpe. Find out more about some of our members that work as part of the Centre for Death & Society.